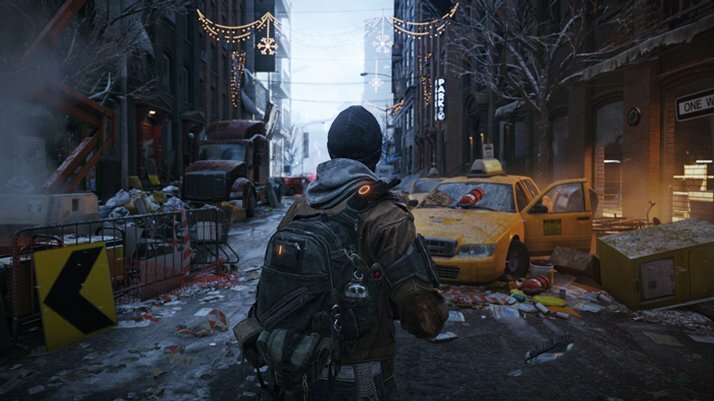 Seamless Multiplayer: The Dark Zone – Collaborate with other players, or attack and steal their loot. A Living, Breathing World – Use the environment for strategic advantages to dominate fights and ambush your enemies. Urban Jungle – Fight the Cleaners who wield flamethrowers, take on thugs who roam the city, and encounter enemy factions. Gear Up and Customize Your Agent – Customize your agent and your backpack. Level up your weapons, gear, and skills. Cutting-Edge Tech – Choose and upgrade your skills, and synergize with teammates to increase your chances of winning in combat.